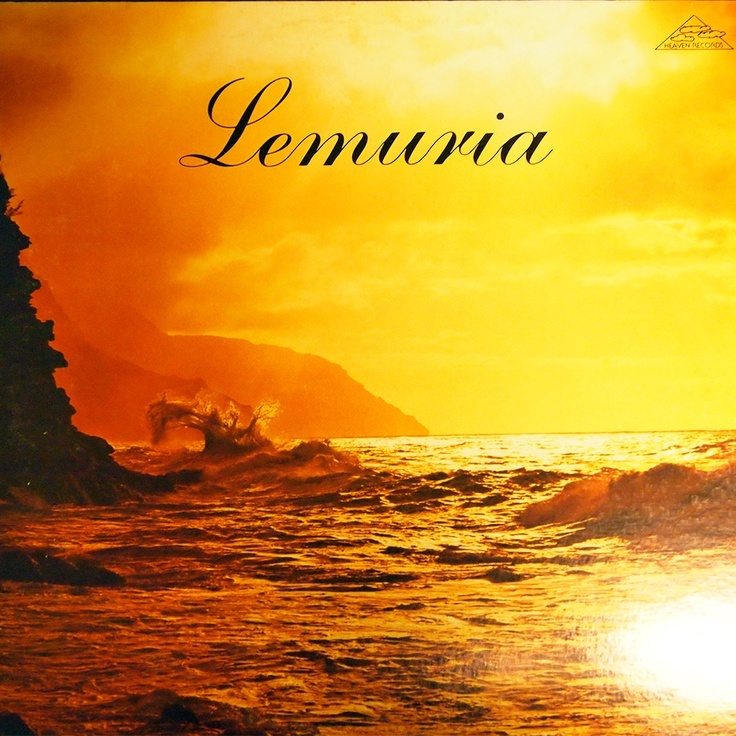 You need to be a member of Lemuria (Past lives in Lemuria) (Mu) to add comments! dear brother,glad you liked them,just left click with cursor,to enlarge for a better view,blessings eve. beautiful comments from both of you,Masteroflight,Hellen,and what you said Hellen in your comment( she says that the divine mind is what we should be because it does not destroy the planet.) is very true indeed,and humanity will in time revert to this conscious mind again.many blessings eve. universal unity is the only love in Gods Kingdom.